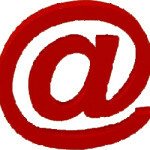 Email marketing was an integral part of effective marketing strategies. Companies realized that targeted email marketing was one of the most efficient ways to reach their target prospects. When done right, email marketing campaigns almost eliminated the need of cold calling. So why is email marketing dying? Put simply, it is dying because everyone and his brother jumped on the bandwagon without thinking for a moment about what they wanted to do. Email marketing went from email to spam – in one quick, easy, thoughtless step. That is good. Why? Because the junk fell off the bandwagon – which has led to resurgence in intelligently executed email campaigns done right. Why has email marketing surged again? Email marketing is an efficient and cost effective outbound marketing channel. There are smart and cost-effective email marketing solutions that offer good email campaign design tools, contact management, campaign execution and real-time reporting. 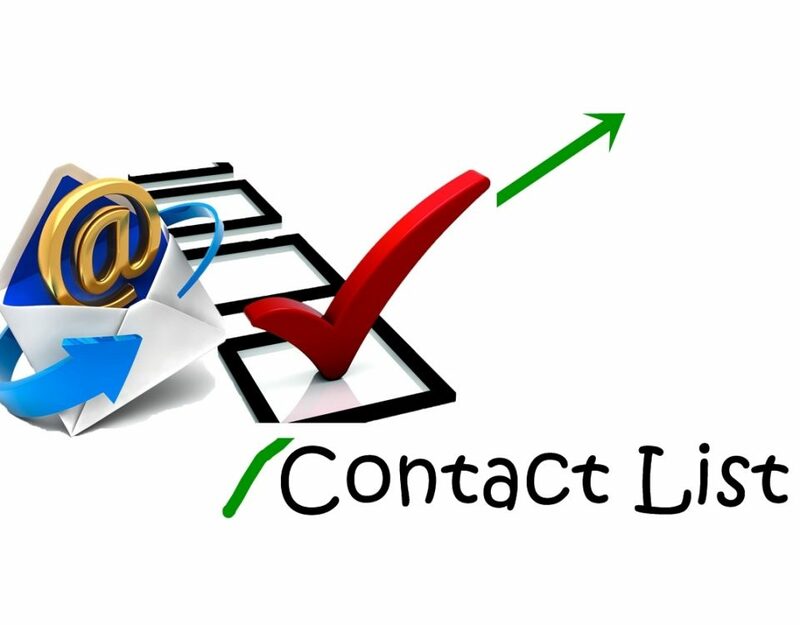 You can reach your precise prospects through targeted email marketing campaigns. 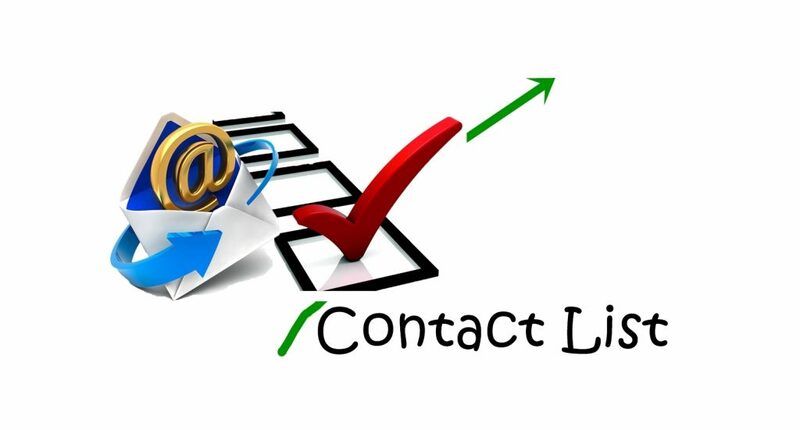 The message, the subject line, and the email list can be customized for your target prospects. Marketing to targeted email recipients has a great ROI, since the cost is very small while still reaching exactly those prospects you really want to reach. You can measure the results and ROI for all your email marketing campaigns.Marketing automation and analytics tools have made this very easy.You set campaign goals and your tools can give you accurate metrics for every email campaign you execute: opening ratio, click rate, form-fill or inquiry. Email marketing goals can now be set and measured. Of all outbound marketing methods, email marketing gives you the best opportunity to reach all prospects at the same time. Naturally, only a targeted prospect list is worth using for such focused marketing campaigns. Marketing automation solutions have made lead scoring and nurturing easy. Based on how your prospect reacts to your email campaigns, prospects/leads are scored and further nurtured by sending only relevant information. Email marketing becomes a major part of the lead nurturing process. There are many more advantages of email marketing which we will discuss in our forthcoming blog posts. Keep reading!